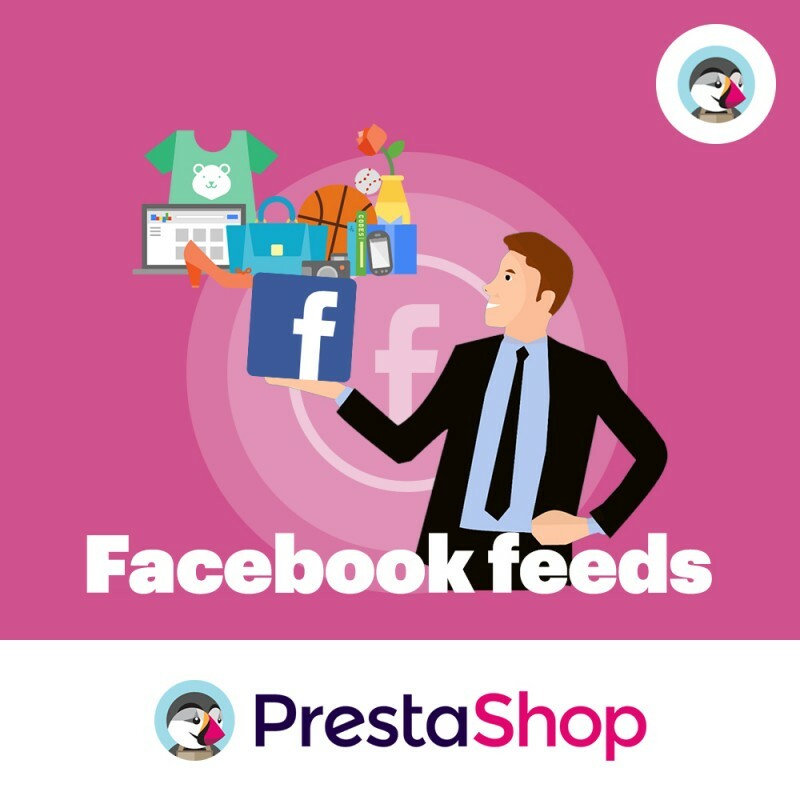 Facebook data feed solution - all products from your site that you want to promote on Facebook, Instagram, Audience Network and Messenger in a convenient format for uploading to the Facebook directory. 3. Register in the Shopping cart. 4. When ordering, do not forget to check the checkbox Account Registration (and specify a password) for registering a personal account on the site. Personal account is needed so that you can write in support if you have any questions about working with the plugin. 5. You can also register an account on the site in the Ticket Support section. 6. After placing the order go to payment. 7. After payment, a one-time link will be sent to your email to download the plugin with instructions for installing and configuring it. Also, instructions for the plugin can be found in the Docs section of the site. 8. For any questions on the plugin, click the Request customization button on the product page and write to us.